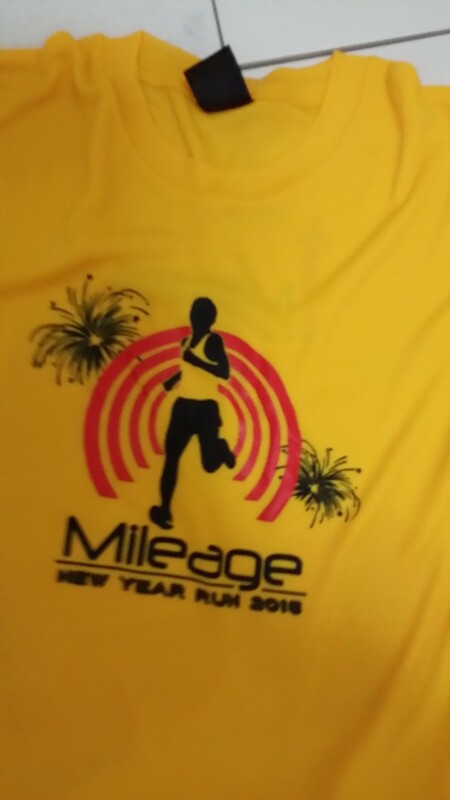 Race Review: The Mileage New Year Run 2015 (by Rabbitteesh) | JustRunLah! 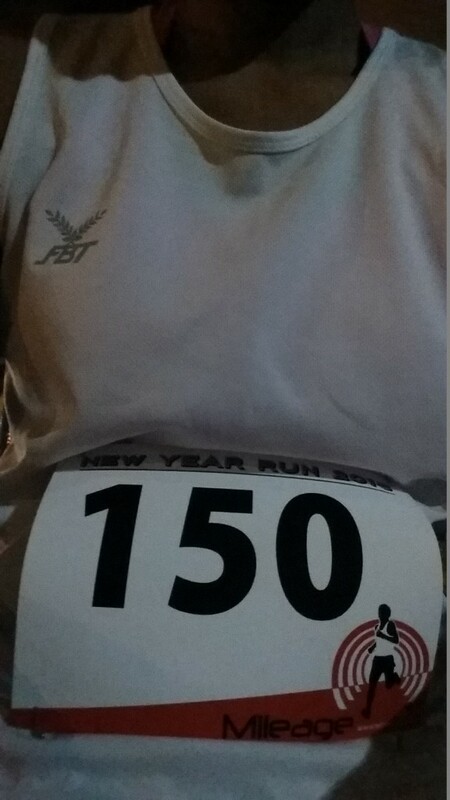 With all resolutions in place, the New Year Run is a must. 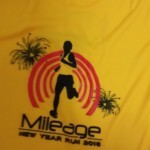 A short review on the Mileage New Year Run 2015 held on 1st January 2015. 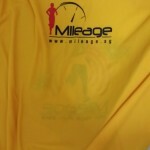 Collection of the running tee was at Activ360 by Zen’Yu, Novena Square, Velocity. 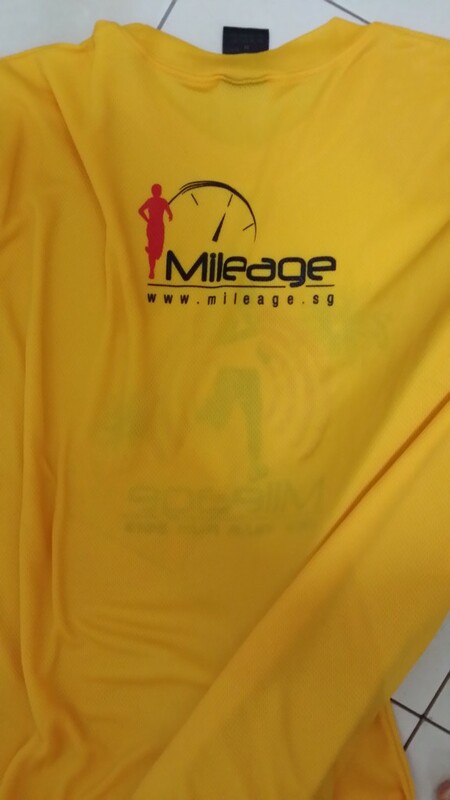 As I was unable to collect the running tee myself, I emailed the person in charge and the person in charge was very pleasant and had helped to keep the running tee till race day. 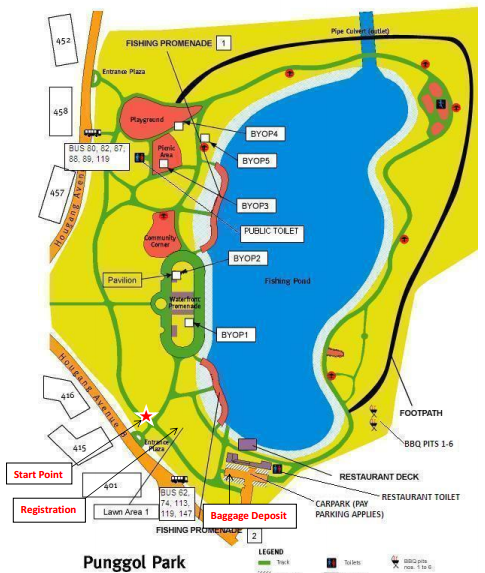 Thus, I collected it on race day itself at Punggol Park at 6.45 am and was greeted with pleasant smiles from the organisers. There is no buses to pick you up from anywhere. There is a cut-off timing for the race which is 1 hour 40 minutes. A reasonable time. The fee is only $15. It was a 10km route. 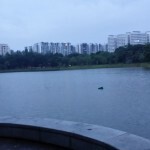 From Punggol Park, Hougang Avenue 8 to Sengkang-Punggol Park Connector or you can call it Waterfront Promenade and back. There was only 1 water point, just outside of the Uncle Leong Restaurant where the prawning area is at. They had 2 choices of fluid, water and 100Plus which I think it is good as runners have a choice of water. Having 1 water is good enough, in my opinion cause it is just a 10km. 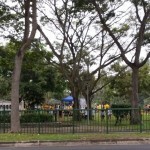 Toilets were easily available at the parks so there was no sight of the mobile toilets. There are also vending machines in the parks if runners want to grab a drink before and after the race. Just opposite of Punggol Park, where the Start and Finish points are located, a 24 hour coffee shop is sighted. So for those runners who feel accomplished can actually have their breakfast there too. As it only cost $15, each runner was given an exclusive event’s tee and a race bib and that’s all. There were 5 different pacers, 40 mins, 45 mins, 50 mins, 55 mins and 60 mins, who led the group along the way. The pacers were young and energetic which was important for a race. They had a reporting time at 0620 and a short briefing at 0720 and the race started at 0733 after arranging all the runners with the pacers. It was an eventful run to start the new year. If you set a new year resolution and love carry it out, this run is a great start. 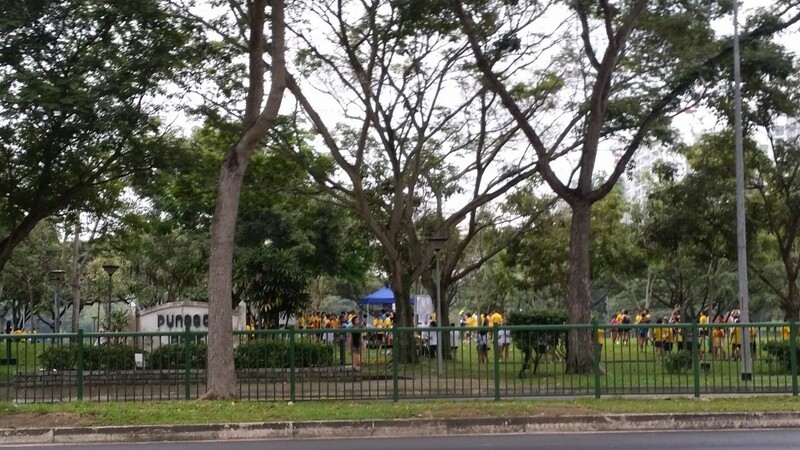 Runners greeting each other, “Happy New Year” and cheering each other on. 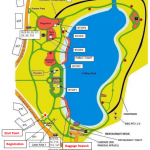 Especially for those who stay in Hougang, Sengkang and Punggol, this run is really for you. 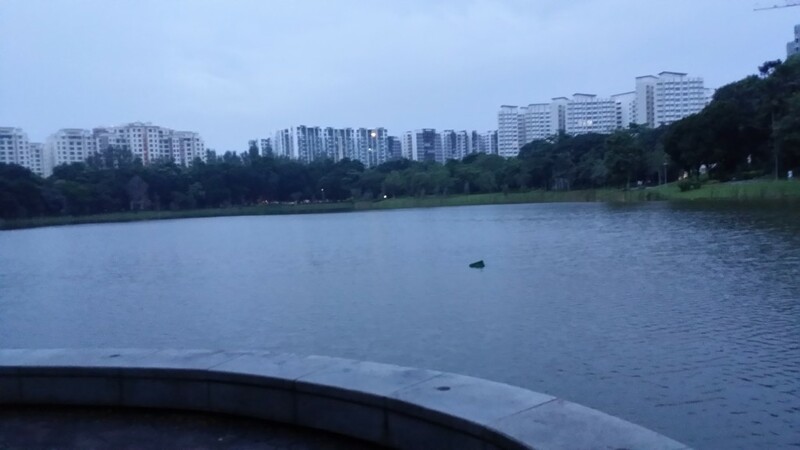 I took less than 15 minutes to reach the location which is hard to come by as most runs are in the town areas of Singapore. BIO: Hi there! I am a Chinese-Indian. I love the Sun and I love to run and cycle. Looking forward to a happy run and discovering new and exciting running routes together with you. Click here for more post from Rabbitteesh. 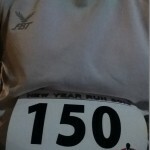 good that they had a sub 40 pacer at a 10k. I am always a bit disappointed to see that the pacers usually here for 1/2 mara and mara distance only start at less speedy times – many people want to try to break 40 mins for 10k, so it’s great to see a race trying to help them do that!